Reaching new milestones in business is wildly exciting, but it can be a challenge to keep customers happy, maintain a positive workplace, and stay ahead of demand. Fortunately, we’ve been there and know how to manage these situations before they become a problem. In the logistics world, when you’re growing it means your customers are growing, too. In order to keep up with their needs, we’ve grown strong as well. Consumers expect affordable 2-day shipping options for their online orders. This is only possible when fulfillment centers are dialed in, and our new Chicago location wrote the book on swift deliveries. 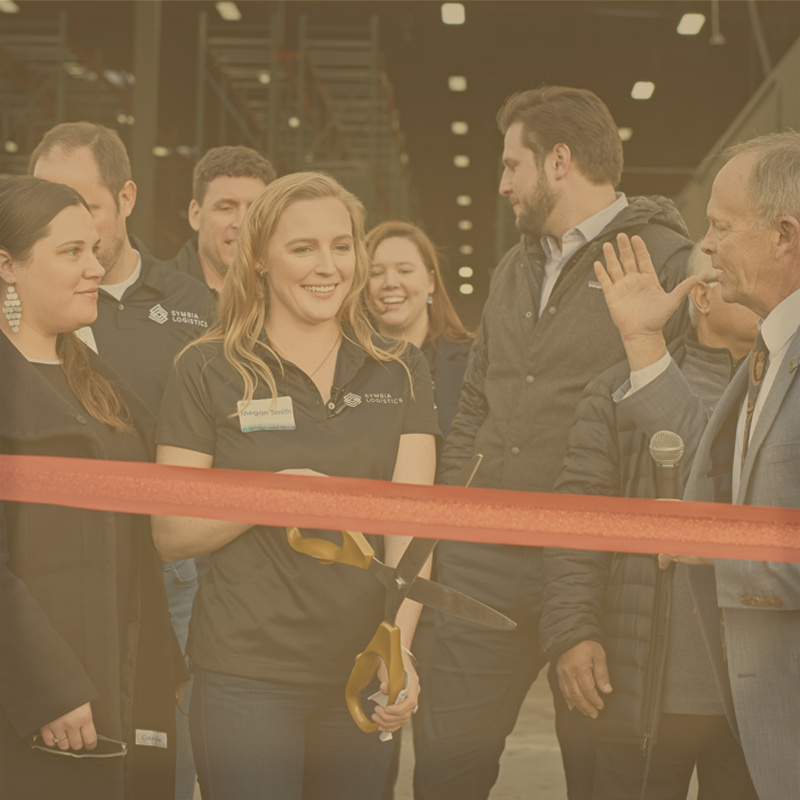 Designed for efficiency and accuracy, we built a brand new facility just north of Denver, Colorado, and celebrated with a grand opening event in January 2019. There’s no cleaner, more advanced eCommerce order fulfillment plant in the western United States. The math is simple: the shorter the distance a parcel travels, the lower your shipping fee. This key differentiator made acquiring an exceptional fulfillment company in the Midwest a natural progression. Around 15 miles past the California-Nevada border lies Reno, historically coined the ‘biggest little city in the West.’ Strategic locations are key when it comes to growing a logistics network, and Nevada Distribution Services has proven to be Symbia’s winning ticket out West. Mountain States Logistics delivers the goods for B2B brands with their industrial kitting service, which is both demanding and unique. This facility is designed to provide for grittier industries often overlooked in the fulfillment world.